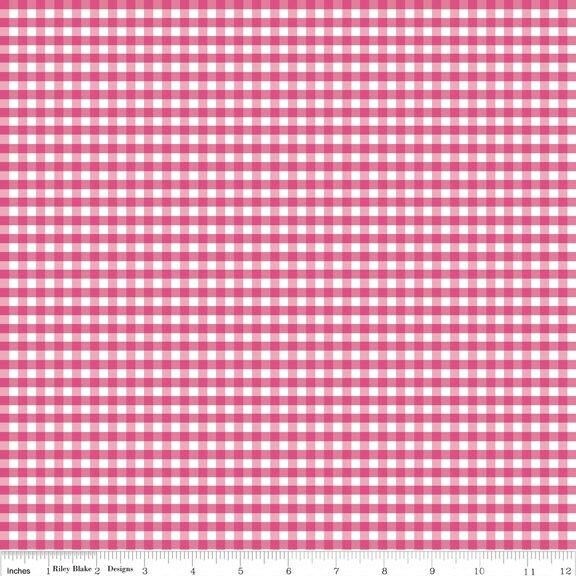 Riley Blake Designs "Small Gingham" by The RBD Designers. 100% cotton, pattern C440-70 Small. Squares measure 1/8"
Great fabric! Fast shipping and item as described. Thank you! The fabric is beautiful!